Welcome to our flagship book Secrets of Aging – Staying Young and Healthy Made Easy. 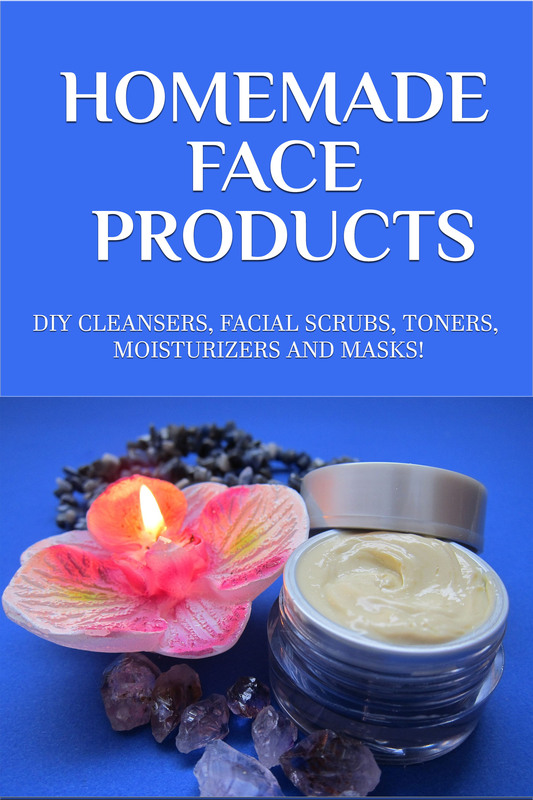 As you know aging, or anti-aging if you will, is an ongoing process of using tips, techniques and products designed to keep you young, feeling great and to maintain as high of quality of life for as long as possible. While we will all eventually succumb to aging, there are ways to reduce – and in some cases even reverse – the effects of it. 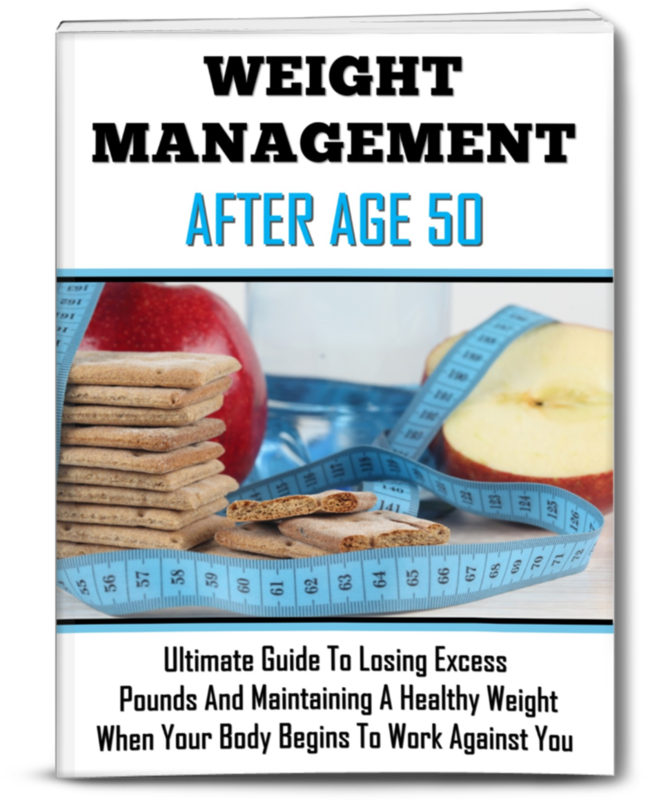 In my 46-page book Secrets of Aging – Staying Young and Healthy Made Easy, you’ll find information on the following topics that you can pass on to younger family members, like anti-aging tips they can use while in the teens up through their 40s. What physical changes are causing you to feel older? Looking at your mental well-being and if it putting you in jeopardy? Everyone will find nuggets of information they can use regardless of age. And I’ve tried to keep the price as low as possible at $14.95 so it would be within reach to as many people as possible. Request your copy today by clicking on the BUY NOW box below. You will receive a download link in a few minutes can start reading it immediately!